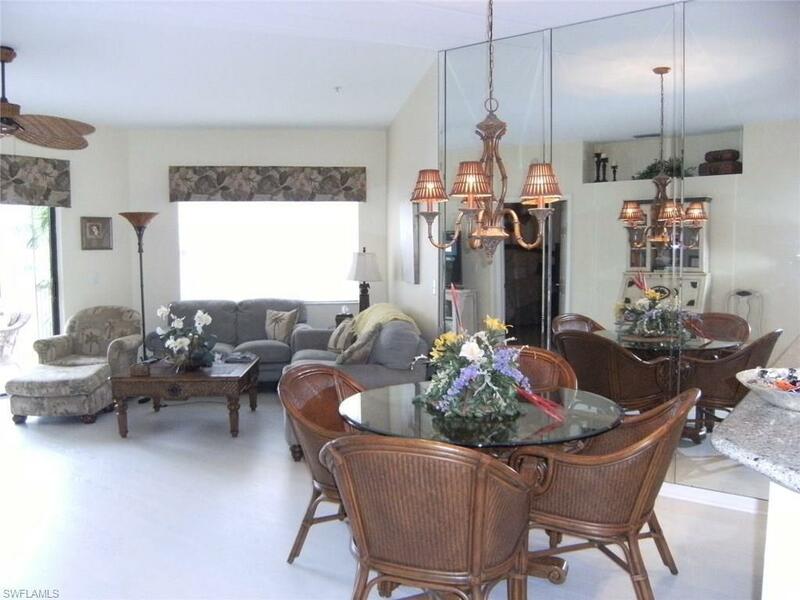 195 Vintage Cir E204, Naples, FL 34119 (MLS #218013528) :: Clausen Properties, Inc. 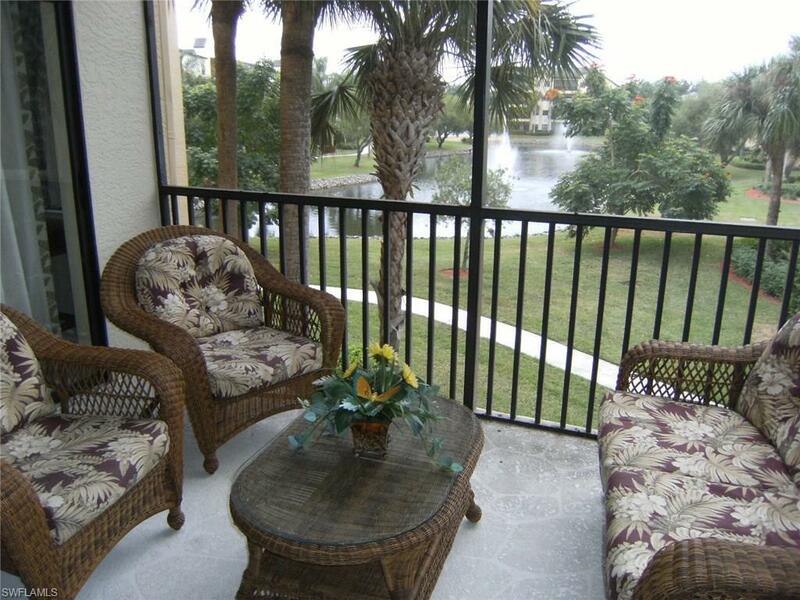 Spacious and inviting three bedroom, 2 bath second floor property overlooking a lake and fountain. Upgrades include new hardwood floors in the living and dining area. 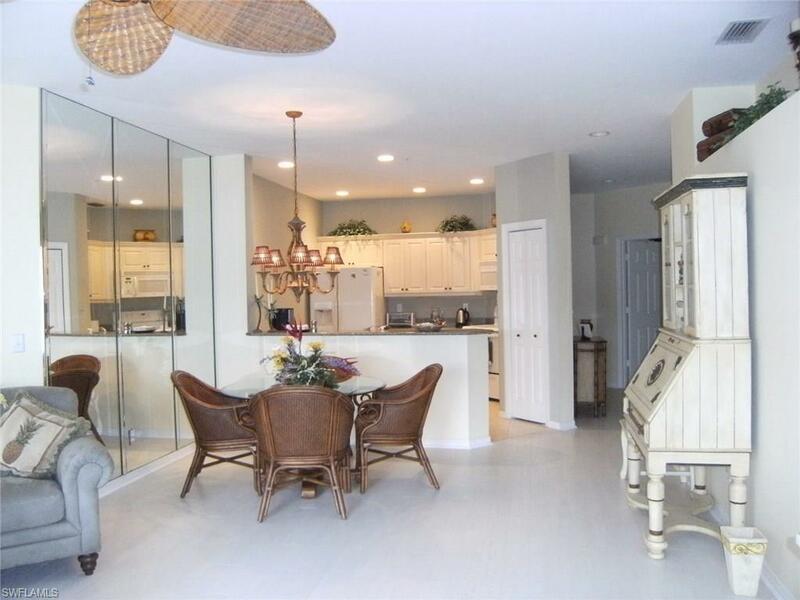 Updated kitchen that is fully furnished with everything to put together a quick breakfast or gourmet meal. Flat screen television in the living room; a screened balcony adjacent opens fully to extend the living area. Master bedroom suite with queen bed, walk in closet and shower. Guest bedrooms; one a queen and the second with two twin beds; share a full bath. Full-size washer and dryer. Elevator or stair access. 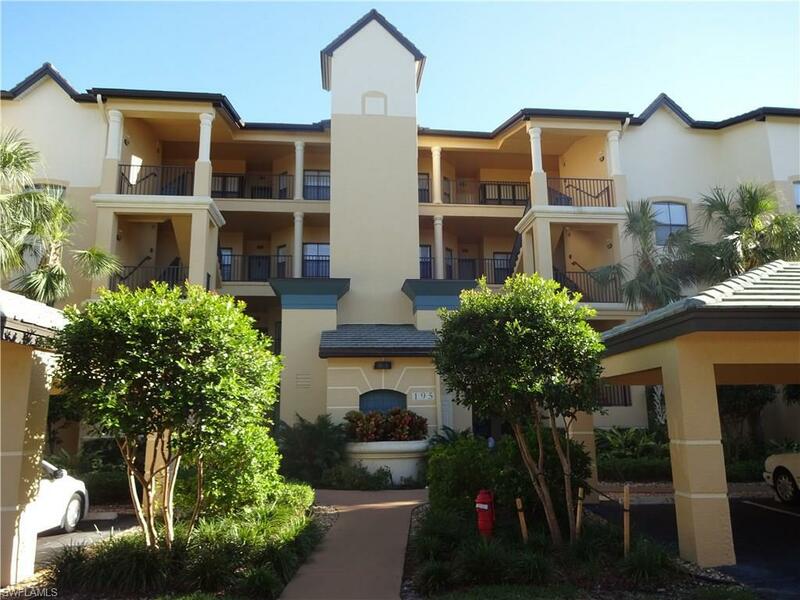 The Concord community offers a heated swimming pool, Jacuzzi spa, gas grilles, workout room and small community room. No pets.